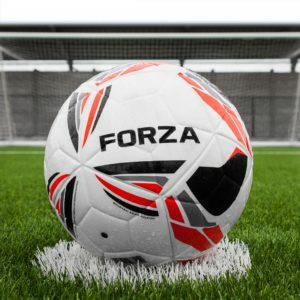 With movement reaching fever pitch in the January window, Net World Sports have placed their match-winning FORZA range of footballs on the transfer list. Give your club a mid-season boost and make these top of the range balls your star signing. 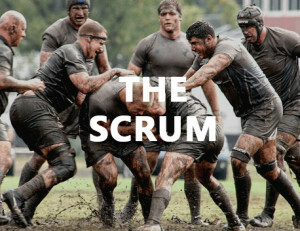 With the Six Nations set to kick off for another exhilarating season this weekend we take a look at one of the most technically specific aspects of the game of rugby, the scrum.